KGY, Inc. - 96.9 KAYO & 95.3 KGY Radio "KGY, Inc. is the home of two locally, family-owned, South Sound radio stations; 96.9 KAYO-Country and 95.3 KGY-Greatest Hits. 96.9 KAYO plays the Latest & Greatest Country for the South Sound, with Big D & Bubba in the Morning (5am-10am), More Music For Your Workday (10am-2pm), Nat George "Drives You Home" weekday afternoons (2pm-7pm), and Taste of Country Nights with Sam Alex weeknights (7pm-Midnight). 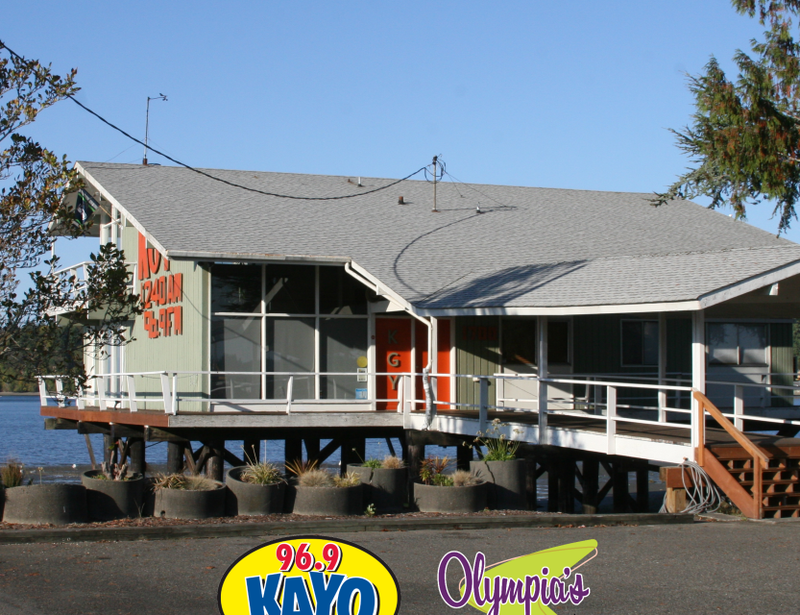 96.9 KAYO features Local Traffic & Weather reports weekdays, Honky Tonkin' with Tracy Lawrence (Classic Country show) Sunday mornings 6am-9am, and the KAYO Girls promotions team -- You'll see them at local events throughout the South Sound! 96.9 KAYO is also the South Sound's Seattle Seahawks affiliate - Go Hawks! 95.3 KGY plays the Greatest Hits of the 60's, 70's, and 80's - Weekdays it's Doug Dahlgren in the morning (6am-9am), Steven B mid-day (10a-3p) and Michael Stein afternoon (3pm-7pm). 95.3 KGY also features National News Headlines and Stock Market Reports weekday mornings, the "Seventies at 7:00" weeknights, Local Sports Talk Shows (Red Zone Talk-Football) and (Hoop Talk-Basketball) seasonally, as well as Weekend Warriors home improvement show Saturday mornings at 6:00 am, Coffee with Ken Balsley Saturday mornings at 8:00 am, Remember When with John Willis Sunday evening from 6:00 pm, and Local Traffic & Weather Reports weekdays. 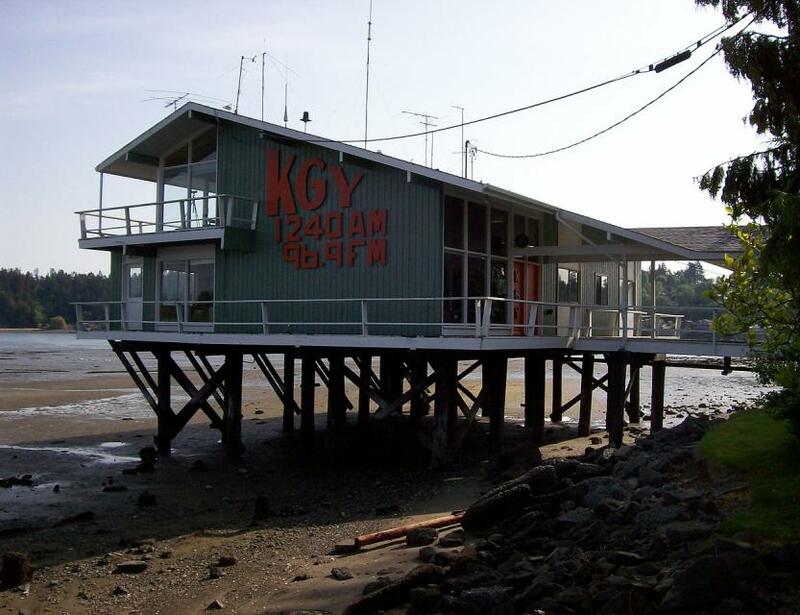 KGY is a familiar brand in Olympia, WA -- With it's heritage as an AM-station founded by Father Sebastian Ruth at Saint Martin's University, first licensed in 1922. 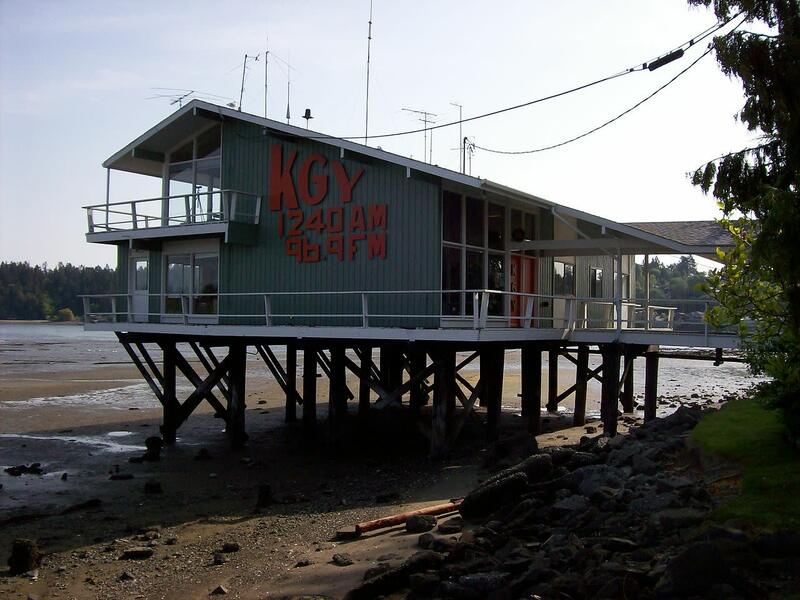 In 1939, local businessman Tom Olsen purchased KGY-AM, his family, the Kerry's now operate KYYO-FM, the station which originates programming for both 96.9 KAYO & 95.3 KGY. 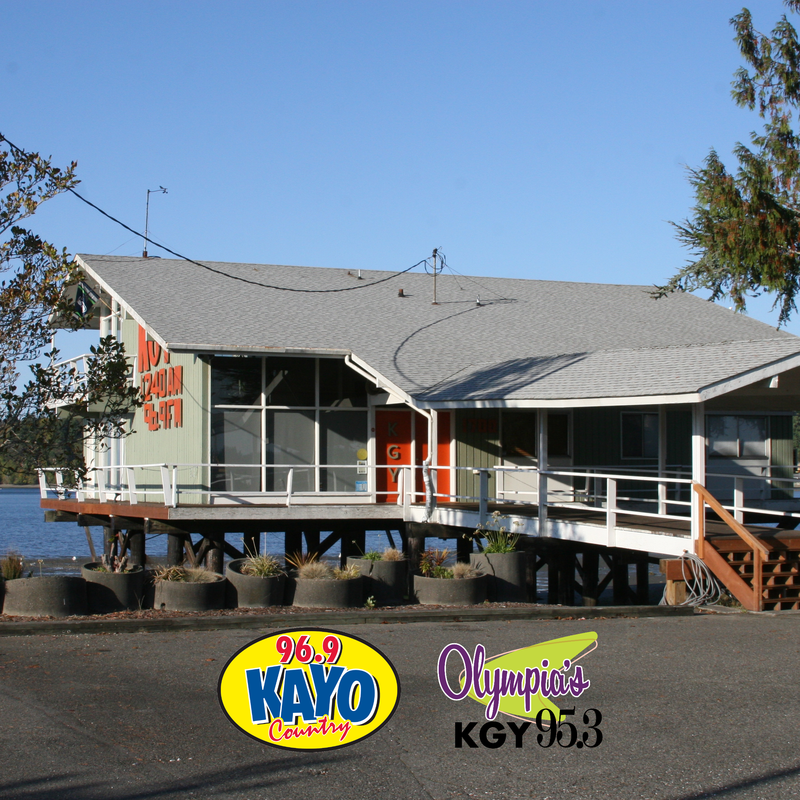 The KAYO/KGY studios are one of the most uniquely situation broadcast facilities in the country, located along the water front at the Port of Olympia with mid-century architecture on piers over the water. The building has been home to KGY since it was built in 1960. Check them out on-air or online KAYOfm.com & KGYfm.com and on Facebook & Instagram!"